Just a day after Nine’s Married At First Sight finished its run, Network 10 launched the second season of Bachelor In Paradise into the timeslot hoping to move across at least some of the big Nine audience. Network 10 spreads three different executive producers across its three Bachelor franchises – The Bachelor, The Bachelorette and Bachelor In Paradise. Working as 10’s executive producer this year is Ciaran Flannery. 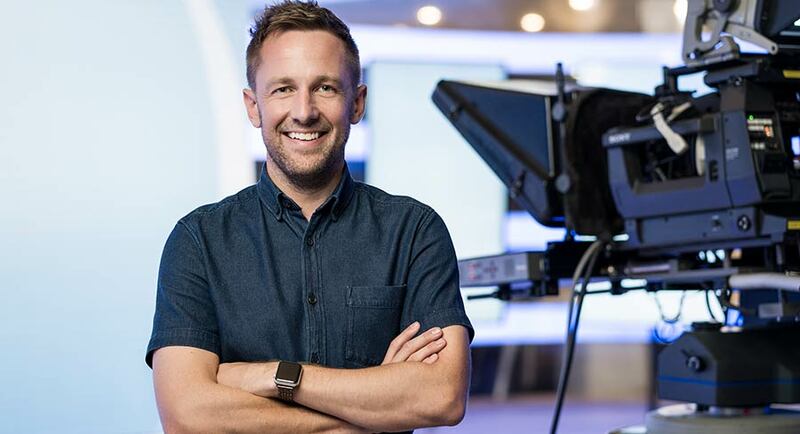 Apart from a month in Fiji, he also looks after the network’s music show The Loop, The Living Room (sharing duties with Sarah Thornton) and Body Hack with Todd Sampson. Like all the Bachelor franchise shows in Australia, Osher Günsberg is the host of Bachelor In Paradise which brings former contestants from the other programs together. 10’s production partner on all the shows is Warner Bros International Television Production Australia. For its second season the show has returned to the same location in Fiji, but Flannery said it looks a little different due to a makeover at the resort. 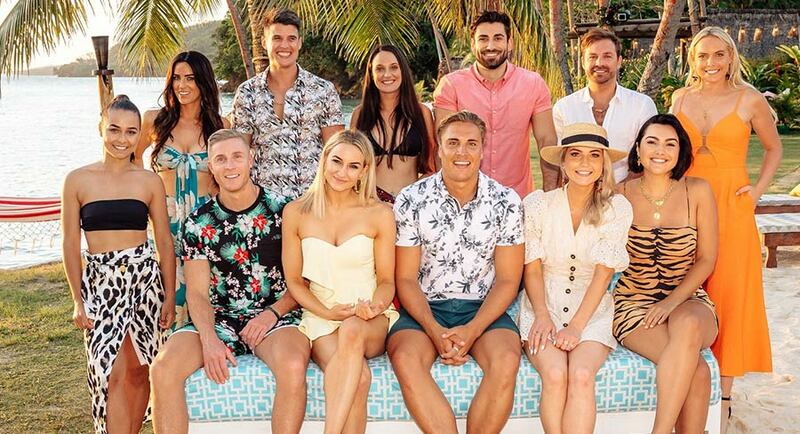 Most of the cast will look familiar as they have all been on a former season of The Bachelor or Bachelorette, with some former US contestants also taking part again this season. The executive producer said having participants who know the format is a great advantage. Network 10 doesn’t skimp on quality with the newer Bachelor spin-off, with Flannery paying tribute to the work of production house Warner Bros TV. “They do great work and manage to keep the balance between that shiny production value and the gritty production value that you can get from a fixed rig. The shoot took a month in Fiji, with cast and crew working seven days a week. Flannery and the production team have to keep a handle on all the narratives that are playing out during the shoot. He monitors a live feed from the cameras in a central control room. “Some of the gold nuggets in the show we don’t know about until we get back,” he explained due to the volume on content continually being captured. Flannery said 10 has made enough season of various Bachelor shows to know what they want each time. “It’s not like we are trying to reinvent the wheel,” he said. “Every year you are looking to have the right ingredients in the recipe. At its is base the franchise is about love and romance and you want people who are there for the right reasons. At its is core you have to make sure the individuals who are there are genuinely trying to make connections and find love. After that you need to make sure there is comedy, love triangles etc, so it’s important there are people in there willing to give things a try. As to participants who might have a media career beyond this season of Bachelor In Paradise, Flannery said: “It is really hard to pick. There are people who have the ability to be media personalities, but it might not be what they want. Not everyone who does this show is looking for a media career. 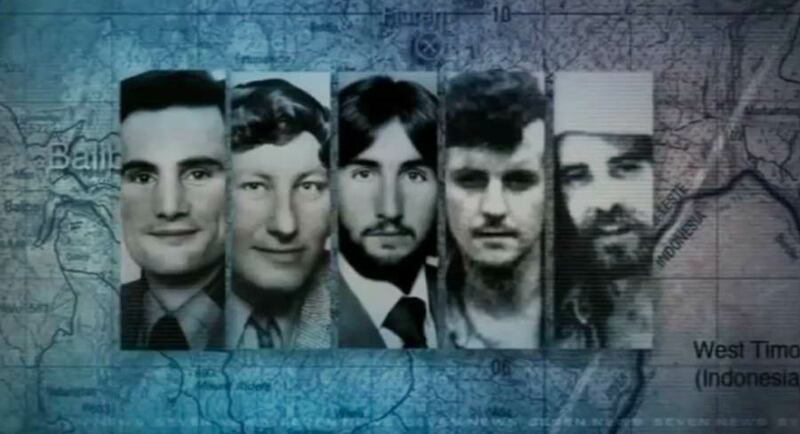 If that was the case there would be a lot more of them on TV now. It is an easy assumption to make that people who go on reality TV want to get a TV career, but that really isn’t the case. A lot of people are doing it for the experience in its own right. Flannery said some of the gold on reality TV can happen when the producers step back and let things unfold. “A lot of the greatest moments happen when the hands of the producer are firmly in their pockets. You want things to play out naturally.” He said there are plenty of those moments in this season, with twists and turns sure to surprise the audience. ARN’s 96FM has announced Gary Roberts in the newly created position of managing director Perth, providing leadership and management across commercial, content and operations for 96FM. Based in Perth, the former Nova Perth boss will work with ARN’s national executive leadership team including chief commercial officer Peter Whitehead, and national content director Duncan Campbell, to support the sales team on revenue growth and the content team to drive ratings. The move marks a return to 96FM for Roberts, who launched the station as program director in 1980 and continued as general manager for 12 years. During this time, he led 96FM to a record 34 consecutive #1 surveys. Roberts returns to 96FM with decades of radio experience at a senior level. 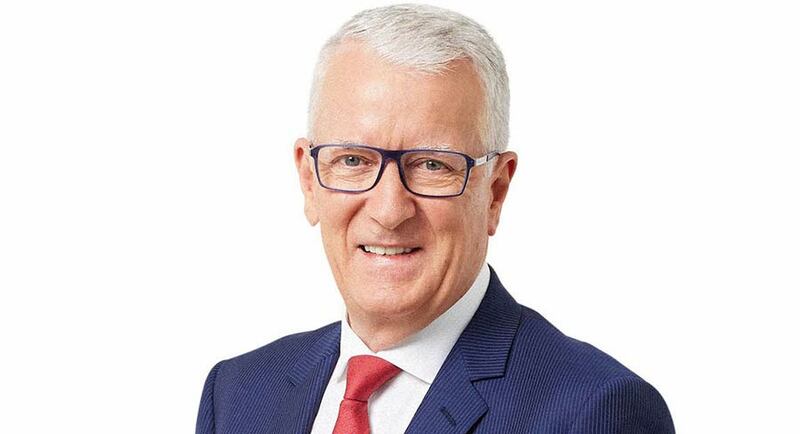 As managing director, Roberts was responsible for Australia’s first radio duopoly with Mix 94.5 and Hit 92.9 plus the launch of Nova 93.7 during which he led each radio station to long-term success. 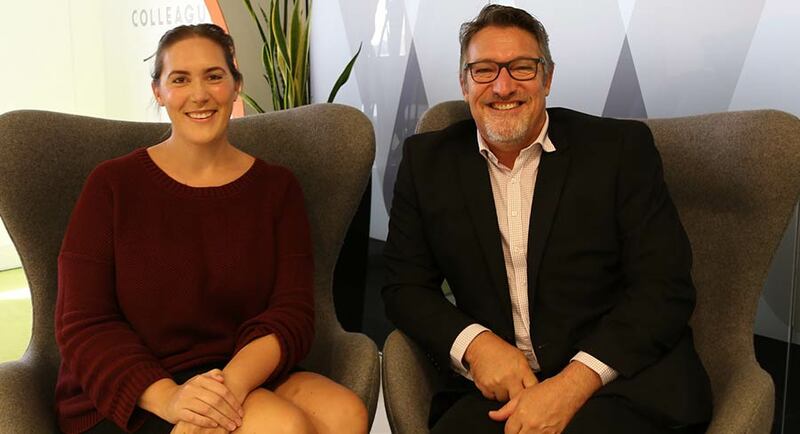 Wavemaker Australia has promoted Philippa Noilea-Tani (pictured with Peter Vogel) to the role of national head of investment, charged with leading the agency’s trading and investment strategy across all four Wavemaker offices. Noilea-Tani began her media career in 2005 at MEC (the previous incarnation of Wavemaker) as a media assistant and steadily progressed through the ranks, becoming TV buyer and most recently Sydney trading director prior to her promotion. See also: Philippa Noilea-Tani was part of Mediaweek’s recent podcast – The Power of Radio: Talk host, media buyer and a sales director Listen here. Noilea-Tani has worked across a vast range of categories, including entertainment, FMCG, retail, communications, insurance, pharmaceuticals, finance and government. Peter Vogel, CEO of Wavemaker Australia & New Zealand, said: “In her 14-year career at MEC and now Wavemaker, Philippa has clearly demonstrated her technical investment excellence, how she builds absolute client trust and confidence, her strong media vendor relationships, her unrelenting passion for our business, and most importantly her complete dedication to mentoring, developing and leading highly motivated investment teams. There is no one better to take our investment practice to even greater heights. 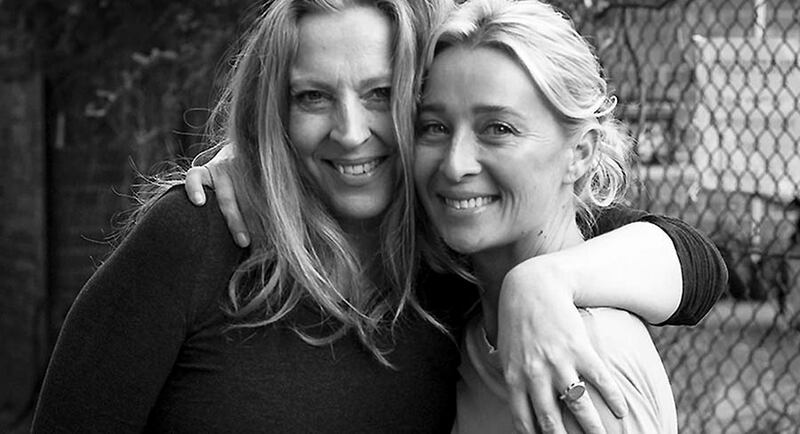 The slate includes a new feature film from Abe Forsythe, Jodi Matterson and Bruna Papandrea (currently untitled) based on a real missing person case in a remote Northern Territory town, a television series produced by Asher Keddie and Imogen Banks (Offspring) about estranged families who are pushed to opposite sides of the world in The Sisters Antipodes and an online series from writer/director Kauthar Abdulalim about a mother who sets her sights on winning the Australian Open in Salma and the City. Screen Australia’s head of development Nerida Moore said: “It’s fantastic to see such strong applications coming through, and in this round we’ve noticed an increase in series as well as a lot of female writers attached to projects. 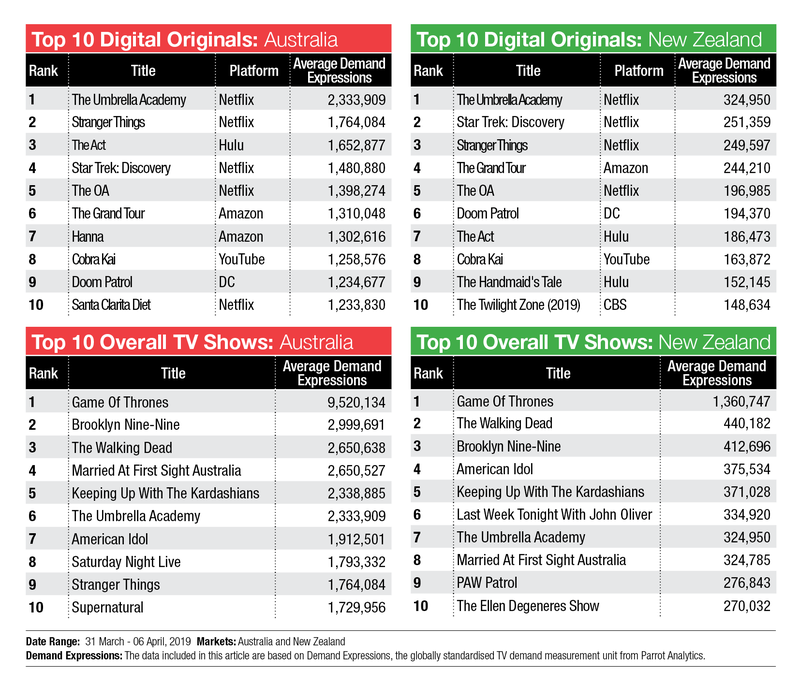 With The Umbrella Academy and Game Of Thrones remaining atop their respective Digital Originals and Overall TV charts, we are digging into the top 10s to look for lesser-known series making the chart. On the Digital Originals chart there are new entries in Australia and New Zealand. 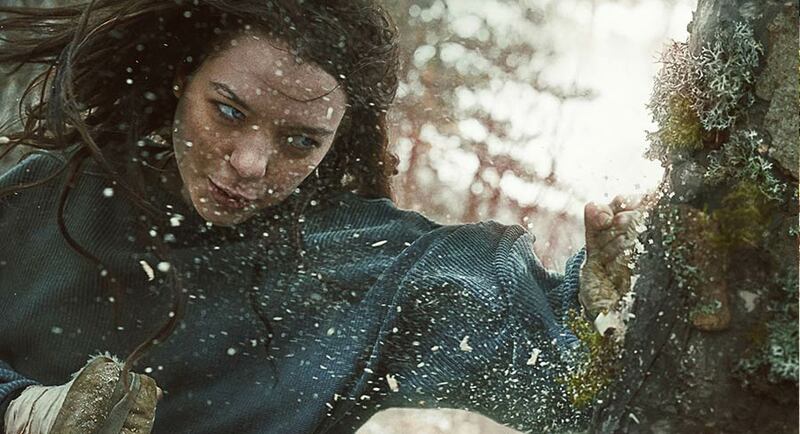 New to the Australian top 10 this week is the Amazon Prime action drama series Hanna. Based on the 2011 film of the same name, the series stars 19-year-old British actress Esme Creed-Miles as Hanna who tries to uncover her true identity despite the attention of a CIA agent who has hunted Hanna from birth. One new entrant on the New Zealand chart this week is the CBS remake of The Twilight Zone, which is on the CBS All Access platform. The first series is 10 short stories in the fantasy horror genre. The first episode is about a comic who tells jokes about people in his act who then disappear! New on the Overall TV chart in Australia this week is American Idol, which made history this part week with host Ryan Seacrest missing his first episode because of ill-health after 17 seasons! Saturday Night Live also made the list, with Keeping Up With The Kardashians one of the shows to disappear out of the top 10. American Idol was in the NZ top 10 for a second week, while Last Week Tonight With John Oliver and The Ellen Degeneres Show were both new, as was PAW Patrol. Despite winning the night, Seven’s share was down week-on-week from 22.1% to 21.5%. An average of 700,000 is looking beyond Home And Away this week with 666,000 last night after starting the week on 679,000. The soap was part of a winning Seven line-up though which turned to food after 7.30pm. 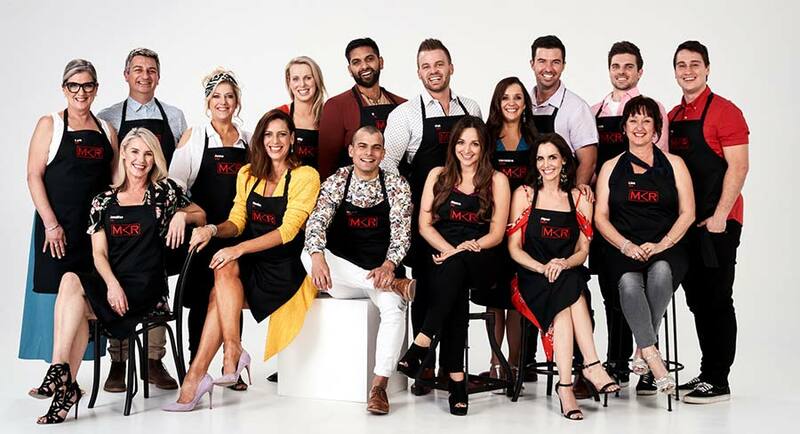 My Kitchen Rules did 854,000 after 836,000 a week ago, but up significantly on the 710,000 watching on Monday. Gordon Ramsay and his friends Gino and Fred delivered a very entertaining hour with The Ultimate Road Trip: The Italian Job, which should have attracted a few more of the Travel Guides audience than it did – 326,000. Not surprisingly the channel recorded its lowest Tuesday share since week 2 in January. The Australian Open and then MAFS have done a great job keeping it well above 20% until last night. A Current Affair dropped from over 1m to just under 800,000. The final season of The Big Bang Theory took over the 7.30pm timeslot with 571,000 and then 469,000 watching two episodes. The 2017 movie Guardians Of The Galaxy: Volume 2 screened at 8.30pm with 355,000 staying the distance until after 11pm. 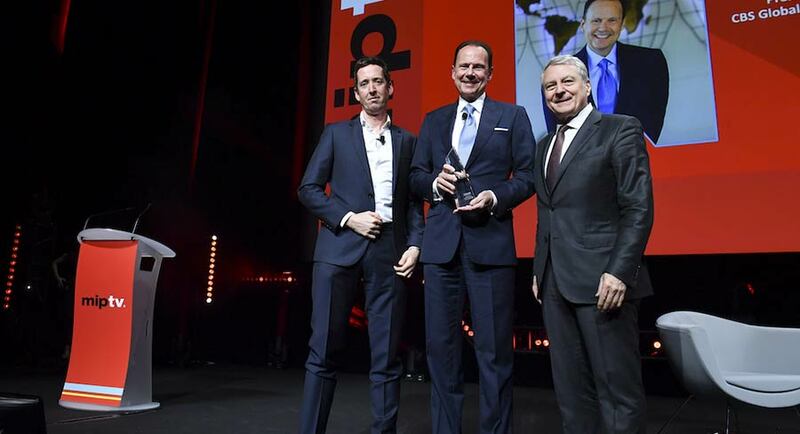 The channel recorded its best share in eight weeks with the launch of Bachelor In Paradise lifting the audience. The first episode did 553,000 after 752,000 on debut in 2018 on a Sunday night. Elsewhere on 10 The Project did 432,000 after 496,000 on Monday. NCIS started after 9pm with 272,000. The final episode of this season of Foreign Correspondent saw Sally Sara reporting from Brazil for the metro audience of 404,000. A new season of Employable Me Australia followed with 355,000. The audience held at just over 250,000 for Insight examining when family and faith collide. US private equity firm Great Hill Partners has acquired the Gizmodo Media Group and The Onion, a collection of premium digital content producers, from Univision Communications. The combined assets will form a new company named G/O Media Inc. that will be led by digital content industry veteran James Spanfeller, who will also be a significant investor in the company. Financial terms of the private, all equity transaction were not disclosed. However US media reports had the deal valued at less than US$50m, a considerable discount on the US$135m Univision spent on the digital assets in 2016 when it purchased the media brands in the Gizmodo Media Group from Gawker Media. Great Hill Partners said the brands reach more than a third of all Americans online each month, attracting approximately 100 million unique visitors. The company’s collection of digital-first brands serve young, diverse influencers with content that reflects their values and passions, including category-leading sites focused on technology (Gizmodo), car culture (Jalopnik), modern women’s interests (Jezebel), sports (Deadspin), life tips and hacks (Lifehacker), gaming (Kotaku), and African American news and culture (The Root), and The Onion, which includes The A.V. Club and ClickHole. 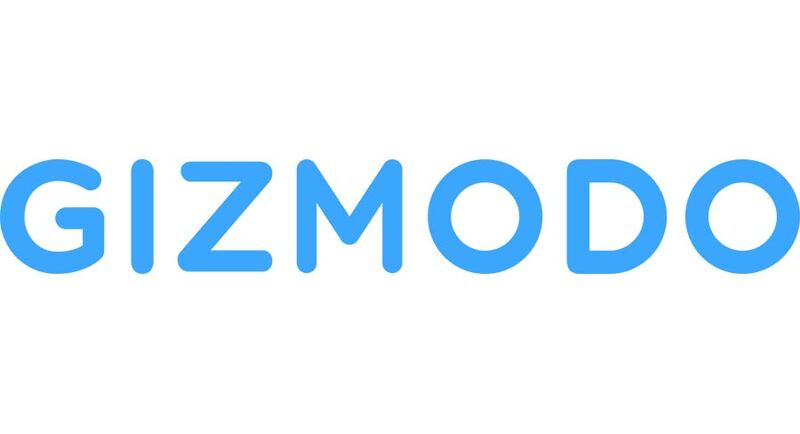 Gizmodo, Kotaku and Lifehacker are licensed in Australia as part of the Nine-owned Pedestrian.TV group after Nine’s merger with Fairfax Media. An impressive assembly of Australian newspaper identities gathered in Sydney’s magnificent Vaucluse House on Tuesday to bid farewell to Vic Carroll, a former editor-in-chief of The Australian Financial Review and The Sydney Morning Herald, and the giant of postwar Australian journalism, reports The AFR’s Andrew Clark. Carroll, who was editor of the Financial Review from 1964-70, the paper’s editor-in-chief from 1970-75, and editor-in-chief of The Sydney Morning Herald from 1980-84, died in Sydney’s St Vincent’s Hospital on April 2 after a brief illness. He was 94. Among those attending were John B. Fairfax, a former board member of Fairfax Media; Trevor Kennedy, a former editor of The Bulletin and chief executive of Kerry Packer’s Australian Consolidated Press; Gregory Hywood, a former chief executive of Fairfax Media and onetime editor-in-chief of the Financial Review; Max Suich, a former chief editorial executive at Fairfax; Max Walsh, a former managing editor of the Financial Review; Colleen Ryan, a former editor of the Financial Review; Trevor Sykes, a former editor of The Bulletin and Australian Business magazines, and author of the Pierpont column for more than 45 years; Michael Stutchbury, the current editor-in-chief of the Financial Review; and Paul Bailey, the Financial Review’s editor. Kerri-Anne Kennerley has visited members of a Northern Territory Aboriginal community, three months after being labelled a racist in a headline-making Studio 10 stoush, reports news.com.au’s Nick Bond. The TV veteran has had a tumultuous few months, with that tense on-air confrontation with Yumi Stynes closely followed by the death of her husband, John. Kennerley travelled to the Northern Territory at the invitation of the Tangentyere Women’s Family Safety Group and met with co-ordinator Shirleen Campbell. Sitting with Campbell in Alice Springs, Kennerley said her comments were “never meant to be offensive” and clutched her host’s hand as she asked if she was forgiven. 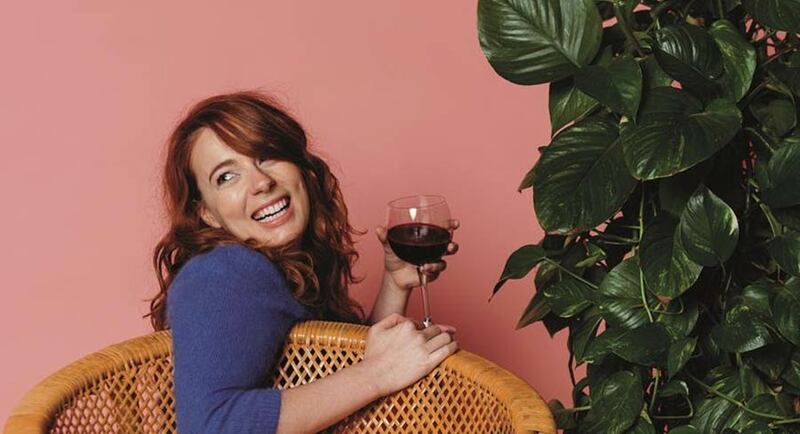 ABC Commercial has been appointed the new global distributor for the Cockatoo Co.Lab comedy 600 Bottles of Wine (8 x 9 mins / 4 x 18 mins), following the series’ critically acclaimed premiere on BBC Three in the United Kingdom and on 10 Peach in Australia last year. Based on writer Grace Rouvray’s celebrated blog “The Island of the Dead”, the series follows the romantic misadventures of Claire – an apprehensive 20-something who, after breaking up with her boyfriend of the past five years, is suddenly flung back into the rollercoaster world of the dating scene where she finds herself uneasy about the rules and expectations she must navigate as a newly single woman. Exploring the difficulty of finding authentic love in today’s fastmoving world, the series pokes fun at everything from the pitfalls of Tinder to the dreaded walk of shame. West Australian football fans will have to endure the State’s most despised commentator when Eddie McGuire leads Fox Footy’s broadcast of Saturday’s western derby, reports The West Australian’s Mitchel Woodcock. McGuire was voted the most annoying commentator by WA footy fans in last year’s Seven West Media’s Ultimate Footy Survey, taking 72.11% of the vote, while he received just 6.95% of the vote for the most liked. This was in stark contrast to the most popular in Bruce McAvaney, who was clearly our favourite commentator with 47% of fans endorsing the Channel 7 caller’s work. A spokeswoman for Fox Footy said it was treating the derby as one of the games of the round and it made sense to send a heavyweight team for the contest. Callers to 6PR yesterday lashed out at the announcement, with one suggesting that they mute the television and choose to listen to the radio coverage instead.